Tasty hand crafted, oak wood roasted coffee for espresso, latte, cappuccino, gibraltar, and drip coffee. Local sourced sweet tea, scones, macaron, and savory delights. 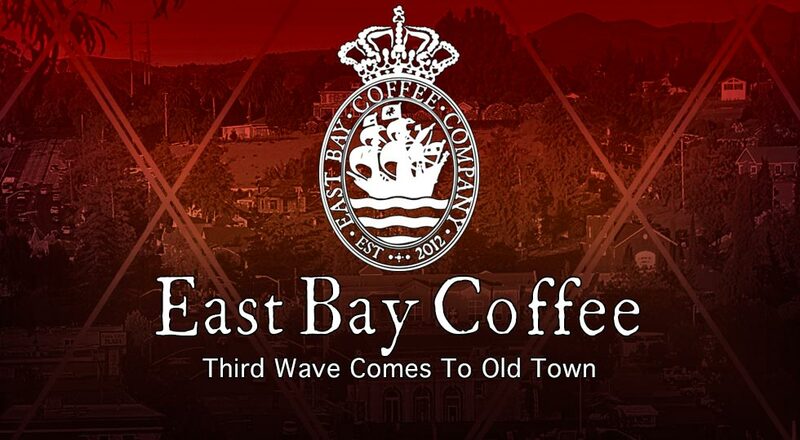 East Bay Coffee Company is a third wave coffeehouse. The flagship store can be found in "Old Town" Pinole, California and serves the surrounding East Bay communities including Hercules, El Cerrito, Berkeley, El Sobrante, Richmond, El Cerrito, Albany, Berkeley, Contra Costa, Crockett, and Rodeo with exceptional organic coffee that is sourced by fair trade practices. Created for lovers of coffee, our beans are uniquely roasted locally using oak wood which maximizes the flavor of every drink. We hope you feel at home when you are here. The East Bay Coffee experience includes barista created coffee drinks; Whether you want an espresso, latte, cappuccino, americano, gibraltar, or our fantastic single origin drip offering. We source healthy, light food fare, and hand crafted macarons, scones, and delicious desserts. East Bay Coffee is also a music and arts driven destination venue. Check out the event calendar for upcoming concerts, book signings, art displays, lectures, poetry slams, and open-mic nights. Visit our FAQ section for more information on our vision for East Bay Coffee. Heads Up, new hours of operation... Monday/Friday 6:00am-4:00pm, Saturday/Sunday 7:00am-5:00pm.